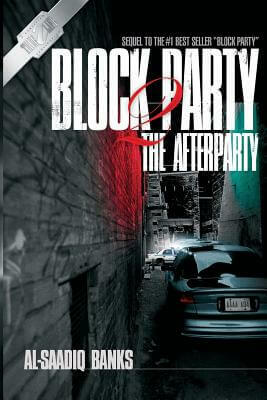 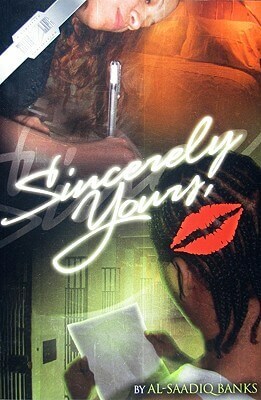 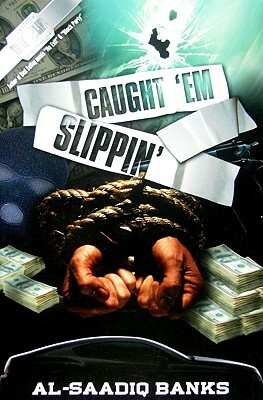 Al-Saadiq Banks is a Best Selling Author of nine titles, all of the urban fiction, street lit, crime drama, genre. 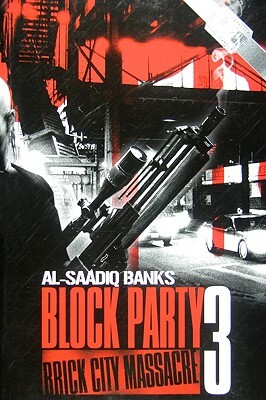 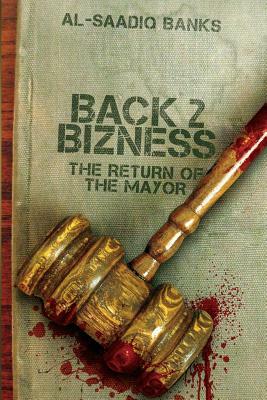 Al- Saadiq Banks made his entrance into the literary world in 2002. 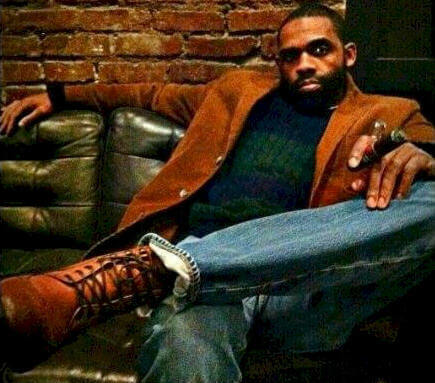 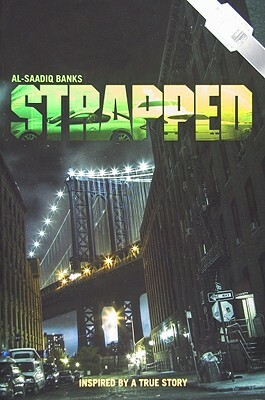 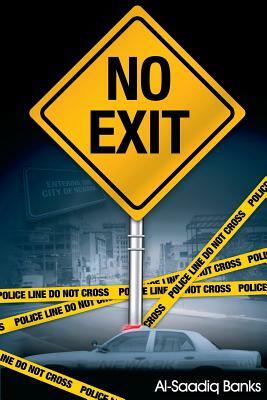 Al-Saadiq Banks and his brother Naim Banks formed a publishing house under the imprint of True 2 Life Publications, using their first title No Exit, approximately 90,000 books were sold the first year. 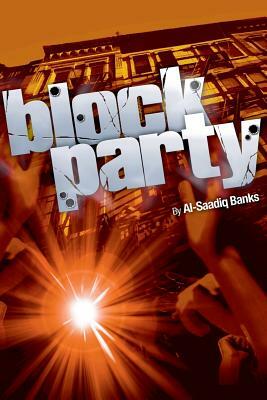 Al-Saadiq Banks and True 2 Life Publications has just recently taken a leap into the world of comics, wherein they just adapted Block Party into a comic book. 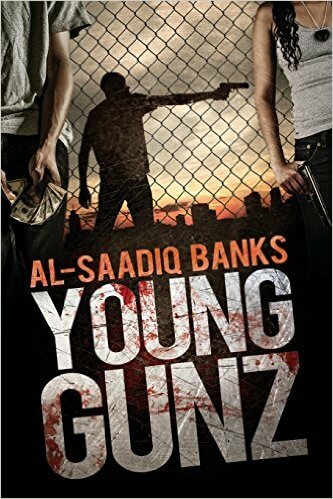 Tell us how much you like Al-Saadiq Banks.